I was originally going to let this story slide, but since the rest of the Oscar community is staring down this incident with mouths agape, I suppose I’ll throw my two cents in. For those of you who are not aware of said spiel, it took place at a forum for the director’s new film, “Tower Heist.” When asked by a reporter if Ratner likes to run though a scene and rehearse with his actors, Ratner nonchalantly replied that “rehearsing is for fags.” The slur immediately reverberated a vicious outcry across both news outlets and the blogosphere. Certain journalists including Mark Harris from Grantland and Sasha Stone of Awardsdaily immediately called for Ratner’s head served up on a platter. It is the opinion of many that Academy should be firing the director without a second’s notice, or at least push a forced resignation. Now, from my posts in the past, I shouldn’t have to clarify myself as a fervently liberal individual, and not many issues are more important or close to me than gay rights. In this day and age of intelligence and enlightenment, prejudice in any form is completely intolerable. This goes double for an industry where art is the primary focus and freedom of expression is everything. However, when it comes to calling for Ratner’s instant firing over this incident, I cannot jump on the bandwagon. The man’s remarks were stupid, ignorant and of poor judgment. Yet, society has created a weird and idiotic lexical pairing of the term “fag” to “loser” or “dork.” Ratner seems to have fallen victim to this failure of language and is in need of a severe crash course in proper english rhetoric. However, I have to concur that the man’s remark did not seem inherently prejudicial or hateful. Ratner is guilty of being a moron, not a bigot. This does not mean that I believe his apology, wholeheartedly. Maybe the man is a homophobe and another huge slip-up is on the horizon. However, I don’t think with this gaffe he has yet to the entire foot into his mouth and he cannot YET be burned at the stake. Should he be reprimanded? Yes. Should his work and life be brought under strict observation and scrutiny. Absolutely. However, I cannot agree with the notion of his firing. We’ll have to wait and see if anything else comes to light that will fuel the fire. Should any more substantial evidence of hate or bigotry come forward, I’ll be calling for his pink slip as fast as the next self-respecting human being. 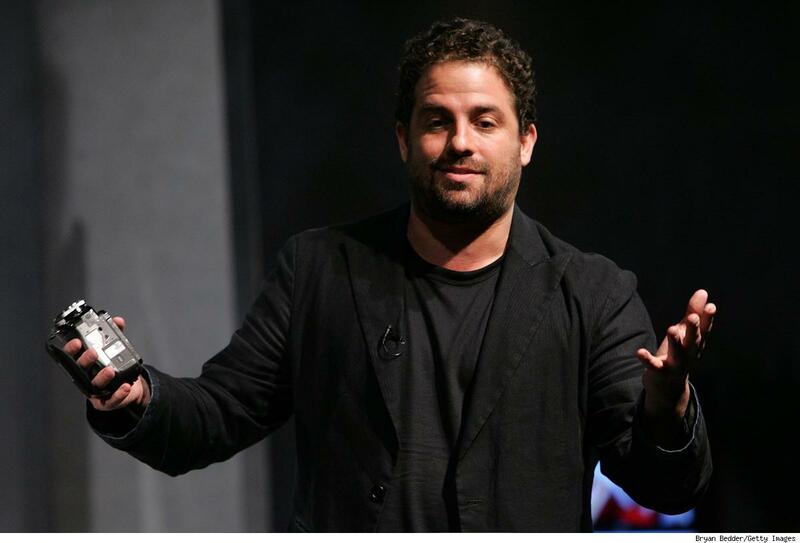 UPDATE: Well it looks like Brett Ratner faced the music and quit his post as Oscar producer. In all likelihood, this was an influenced, if not forced, resignation under the guidance of the Board of Governors. Personally, I think this is a shame. Not because he didn’t act like a complete idiot or because the Academy couldn’t do better, because he did and they can. It’s a shame because he probably was planning a killer show. One can only hope that Eddie Murphy will stay on as host. However, I can’t say I expect it since he was hand-picked by Ratner. If anything, the two were practically a partnership on the deal. A real shame.